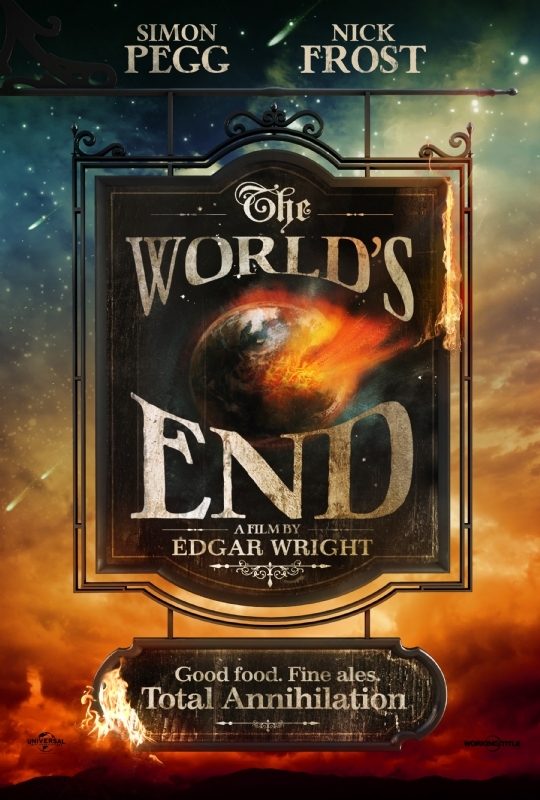 Five childhood friends reunite after twenty years to repeat a legendary pub crawl from their youth, returning to their hometown to once again attempt to reach the fabled pub "The World’s End". Over the course of the night, they begin to realise that the real struggle is "not just theirs but humankind’s", and completing the crawl becomes the least of their worries. The film stars Rosamund Pike, Paddy Considine, Martin Freeman and Eddie Marsan aswell as Pegg and Frost. It arrives in cinemas on Wednesday August 14, 2013.